John’s maternal grandparents were married in Calcutta in 1886 and his mother born in 1888. 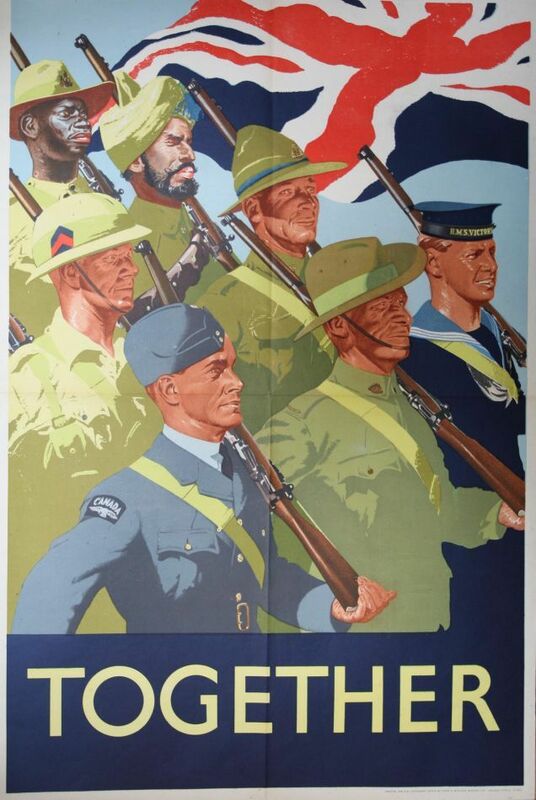 John went to school in Calcutta and at the age of 18 he joined the RAFVR in 1940. He served as an Armourer in both Karachi and Kohat until 1946. He had happy memories of his time in the service, he was a keen photographer like his grandfather, but also played a lot of sports such as rugby, tennis, cricket and became a specialist at cards! He was also very attached to the Barrack Mascot dog (I do not remember his name) but John was always tearful when he recalled the day the dog was put down with suspected rabies and he had to endure 21 anti- rabies injections in the stomach. He also spoke of the gym and other activities that went on in the huge hangar built to accommodate the R101 airship, which remained empty when the R101 went missing en-route to India. He did tell a story of one difficult time. It seems a party of men was sent on a patrol into the mountains for a few days, somehow John got lost and separated from the rest of the group, on returning to base he discovered that the patrol had been ambushed and he was the sole survivor – how true this story is I don’t know. He was aged 26 when he left the force and began work as a salesman for a British company based in Calcutta called Bird & Co. He had been offered a position in a firm called Medland, Bose & Co., foundered by a relative, however he turned it down and although he never said why I recently discovered their main activity was supplying labourers to the tea gardens in Assam and Darjeeling. 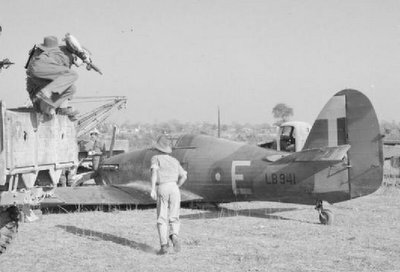 The photographs show a rare insight into the various aircraft types that went through RAF Kohat. A good example is the two tone painted Douglas DC-2 Transport aircraft of No.31 Squadron. 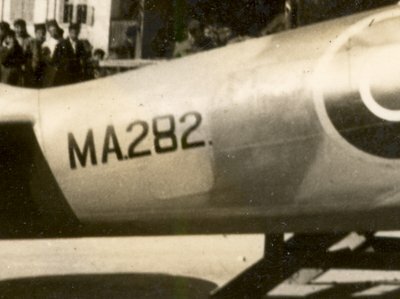 Multiple photos of this aircraft are featured in the album. Another example is the unexpected presence of a Hawker Hurricane Mk 1 W9843 at Kohat, sharing the space with an Audax and a Lysander – in what is obviously a display event. 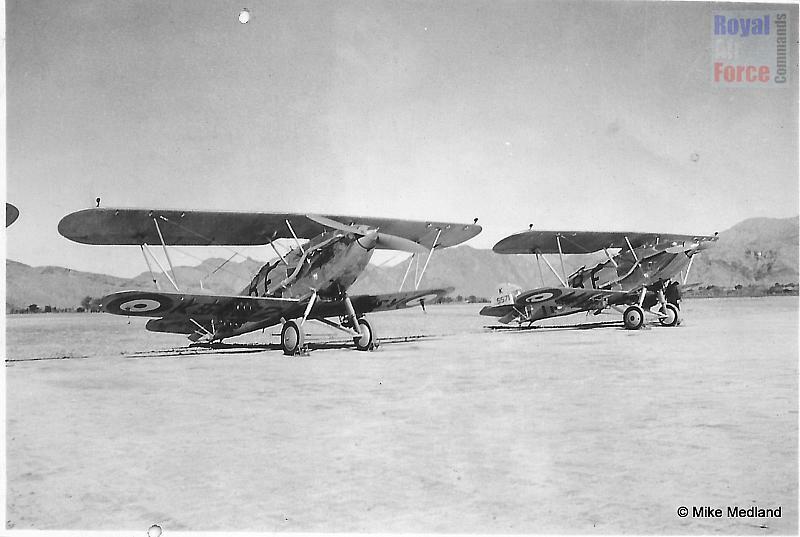 Kohat was home to the newly inducted Westland Lysanders in late 1941. About a 100 of the Lysanders were shipped from North Africa to India, where they ended up equipping five Squadrons and various smaller units. Featured in John’s collection are several photos of these newly inducted Lysanders. but also the various friends and colleagues that John served with at Kohat. After leaving the RAF, John settled down in Calcutta. He continued to live in Calcutta through the terrible events of the Partition years, he married in 1948 and worked for Bird & Co. up until the time he left India in 1962, settling in the UK until his death in 2012. 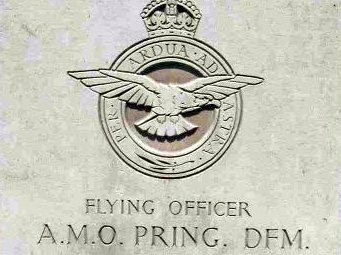 ← How many aircraft did the RAF lose in SEAC Theatre?